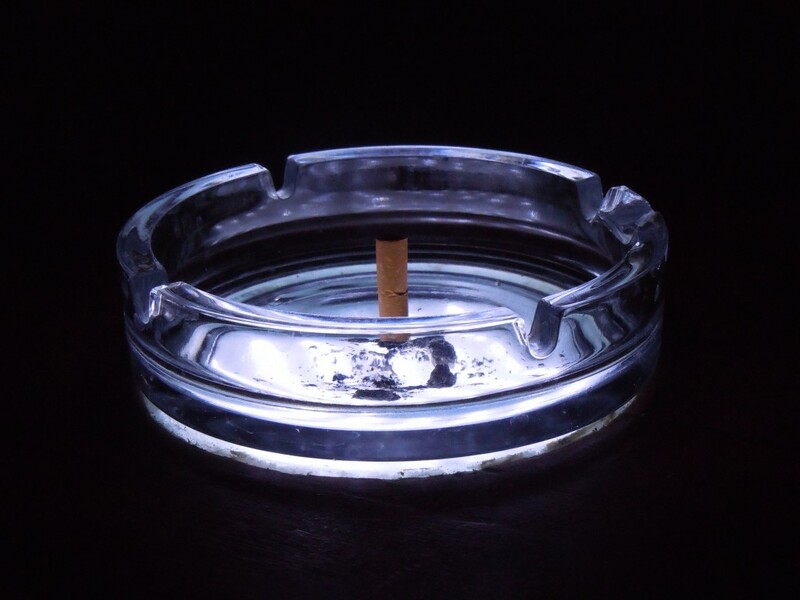 For Tobacco-Free Awareness Week, NeedyMeds is taking a look at the costs of a smoking habit. Smoking certainly has a cost on public health, with nearly half a million deaths attributed to tobacco use every year. Smoking causes cancer, heart disease, stroke, lung diseases, diabetes, and chronic obstructive pulmonary disease (COPD), as well as increases risk for tuberculosis, eye disease, and problems with your immune system. Since the Surgeon General started reporting on smoking and its health impacts in 1964, 20 million people have died from smoking-related illnesses, including 2.5 million nonsmokers who were exposed to secondhand smoke. There are also substantial financial costs. On top of the cost of cigarettes, Americans spend nearly $170 billion in health-care costs and more than $156 billion in lost productivity due to smoking-related illnesses or premature death each year. For someone who smokes a pack a day, one could feasibly spend between $1,600 and $3,600 on cigarettes each year (depending on the state in which one lives/buys cigarettes). WalletHub, a personal finance resource, found that if smokers were to invest the money they usually spend on cigarettes in the stock market they could see a return ranging from $16,000 to $34,500 (annual return calculated using historical average return rate for the S&P 500 minus inflation rate during same time period). Health-care for smoking-related issues costs an average of $2,100 to $4,700 per year. Previous studies have also found that smoking can lead to loss of income either through absenteeism, workplace bias, or lower productivity. WalletHub estimates that one’s income can be affected by a matter of $3,000 to $6,000 per year. There are other costs associated with smoking, such as higher health insurance premiums or losing a credit on homeowner’s insurance typically granted to nonsmokers. According to a 2014 National Survey, there is an estimated 66.9 million smokers in the US. Tobacco-Free Awareness Week is meant to encourage those who smoke to make the healthy choice and quit. As well as being very damaging to one’s health, the financial cost can reach upwards of $24,000 to $48,000 per year. For those looking to quit, consult your doctor or call the CDC’s toll-free helpline at 1-800-QUIT-NOW (1-800-784-8669). NeedyMeds has resources for many smoking-related conditions in our Diagnosis-Based Assistance area of our site, including Addiction which may list programs that offer help with quitting as well. For more information on where your state falls for the financial cost of smoking, check WalletHub’s findings.